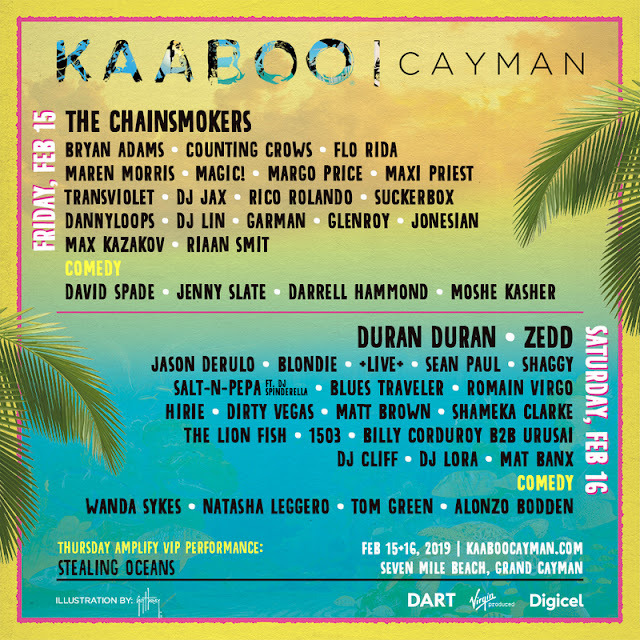 Enjoy a weekend of island excursions, concerts, charity golfing and fun in beautiful Barbados. Once again Barbadian born recording artist Elan Trotman (Jazz Sax-Man) will be the host for some of the best contemporary jazz and R&B artists. The Annual Jazz Excursion Charity Golf Outing benefits two local community based organizations. 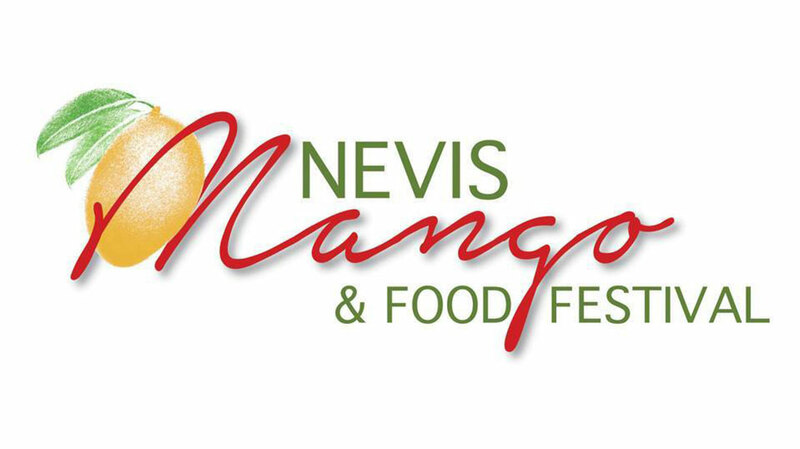 The Never Lose Your Drive Foundation Inc, a registered 501(c)(3) Non-Profit Organization, provides funds to operate and sustain the Headstart Music Program in Barbados. Headstart Music is a weekly program that provides FREE instrumental group lessons to students ages 7-11 on saxophone, flute, clarinet, trumpet and percussion. Featuring Elan Trotman, Jeffrey Osborne, Avery Sunshine, Mike Phillips, Chris Spencer, Gail Johnson, Marcus Johnson and Jazmin Ghent. Approximately 30% of VIP seating are already SOLD OUT! In addition to the PREMIUM PACKAGES - which include everything you will need for the event, for a limited time guests are being offered an "A LA CARTE" experience where you can build your own package. 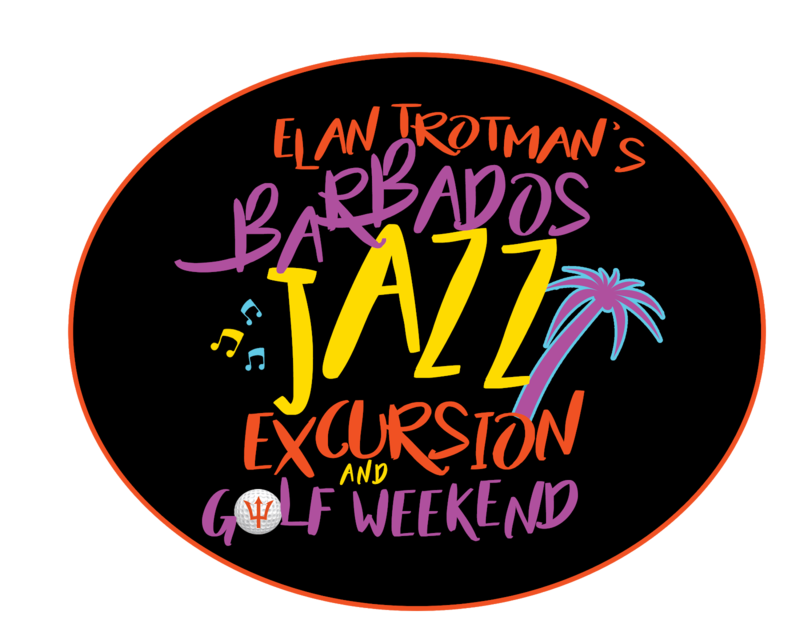 The Jazz Excursion 2019 Booking Portal is with Blu Isles Destination Management Company, and guests also have the option of using one of their agents to book. Is It Better in the Bahamas? Absolutely! 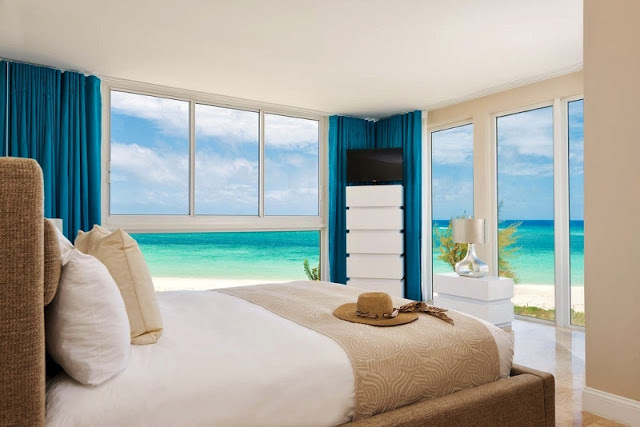 Breezes Bahamas is located on Nassau's best beach - the powder white sands of Cable Beach. You will find dining is a "breeze" with (5) all inclusive restaurants serving cuisine from morning til late at night. Enjoy snacks and cocktails at (4) bars, along with a swim-up bar. 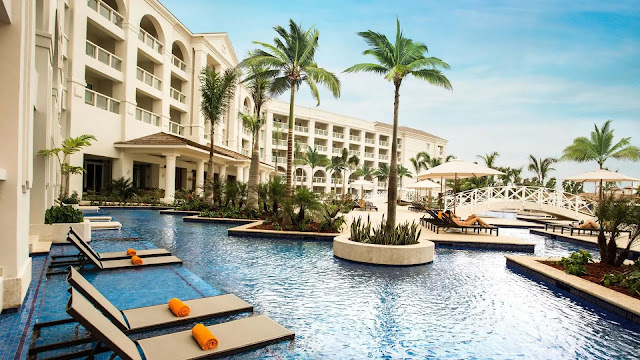 Breezes is also located next to the largest casino in the Caribbean, and for guests convenience the resort features a private pedestrian walkway & shuttle service to the casino. Breezes is teaming up with Crunch Fitness to host the second annual on-site Wellness Week April 4-11, 2019. This seven-day retreat offers a full program of daily group exercise classes, culinary demonstrations, beauty workshops, as well as healthy behavior challenges and games. 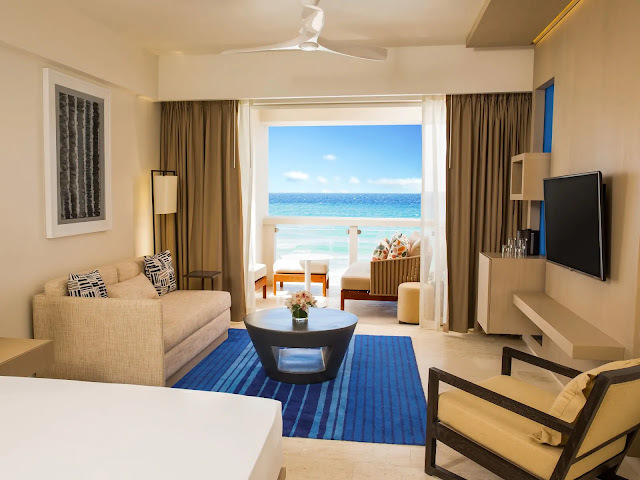 What's included at Breezes Bahamas Resort? Your all-inclusive package includes all meals in a variety of restaurants, unlimited drinks including cocktails & wine, land & water activities, live nightly entertainment, complimentary WiFi and much more. Plus, tipping is never allowed. Guests must be 14 or older. NEW bookings only. Minimum stay required. Other restrictions may apply. All rates shown are per person, per night based on double occupancy (two guests in the room) and include all taxes and fees (including government imposed VAT). Prices DO NOT include airfare. this year for less, and get the best of both worlds. 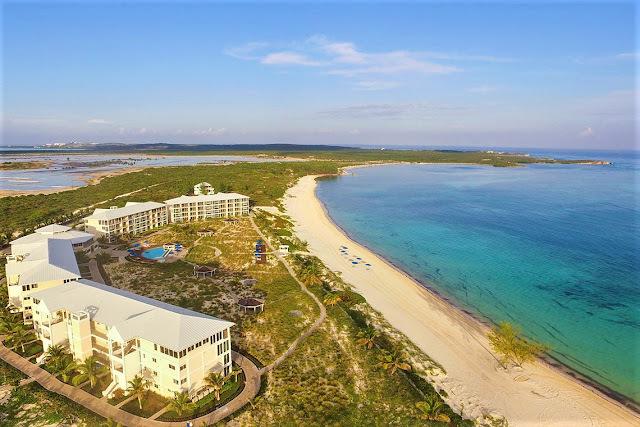 East Bay Resort is located on South Caicos just minutes away by flight from Providenciales. 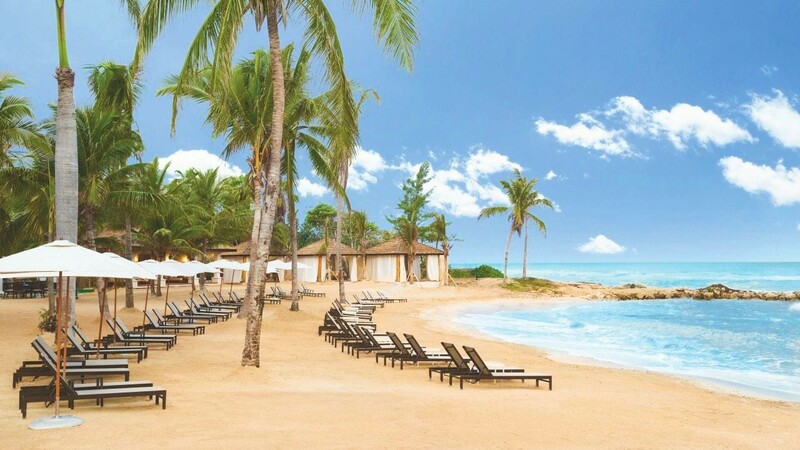 It is the largest luxury resort in the outer islands of Turks and Caicos, and only resort on beautiful East Bay Beach. 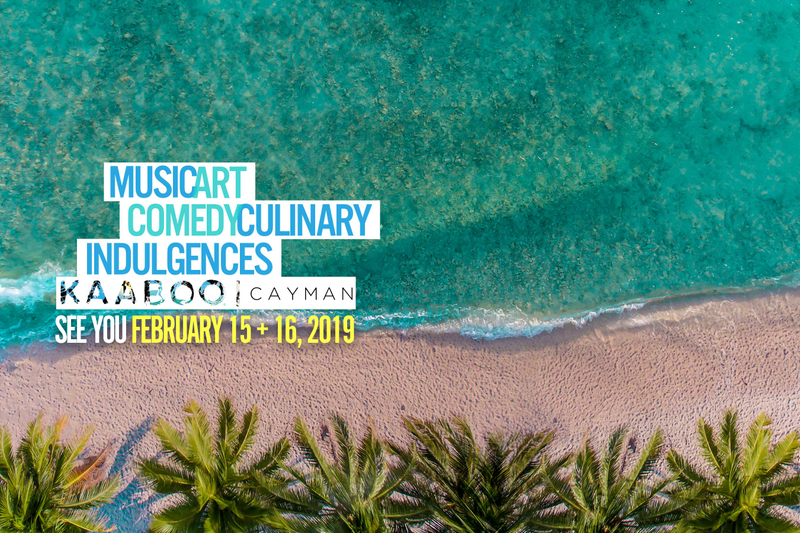 Guests will experience fine cuisine, pampering spa treatments, free organized activities, an exceptional water sports program, and one of the best white sand beaches in the Caribbean. Book by February 28th, 2019 and save an additional 10% off the rates above, and at these prices room availability will not last long! 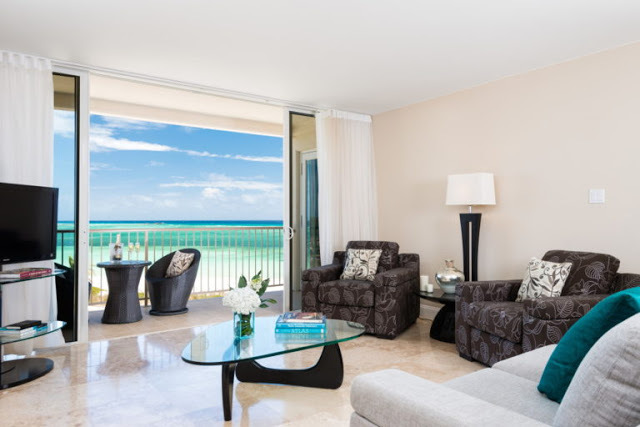 Choose from a variety of guest rooms and suites, from standard rooms that are ideally suited to vacationers seeking value priced lodging to luxurious two bedroom suites with panoramic private balconies and spacious floor plans. Suites feature open concept living areas that include 42-inch flat screen TV’s, comfortable queen size pullout couch, and fully equipped kitchens. From breakfast to evening cocktails EastBay features an internationally inspired menu incorporating island flavors. BLU - The resorts signature restaurant is open daily for breakfast, lunch and dinner. Please note this promotion does not include flights. Valid for new reservations only. Subject to availability and advance reservations required. Blackout periods apply. For a limited time save up to 55% at this all inclusive Montego Bay oceanfront exclusively for adults! Zilara Rose Hall offers a number of accommodations from intimate one-bedroom suites to indulgent butler serviced retreats. Choose from courtyard or ocean views with room size ranging from 493 square feet or book a luxury suite with over 600 to 1,000 square feet. and competitions, culture, food & fun! 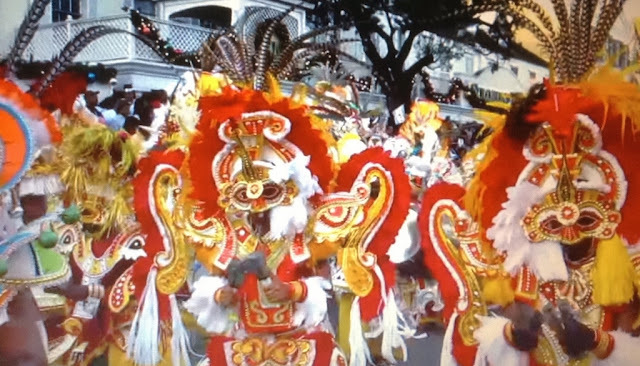 Enjoy this brief new video from The Bahamas and learn about how the spectacular colorful Bahamian Junkanoo costumes are made. This is an adult escape . . . uniquely curated to appeal to all five senses, with world-class music, inspiring contemporary art, comedy, gourmet cuisine, craft libations and personal indulgences. The most upscale culinary environment at KAABOO, where you can sample local and regional delicacies and small-batch specialties from a variety of carefully selected culinary artisans. 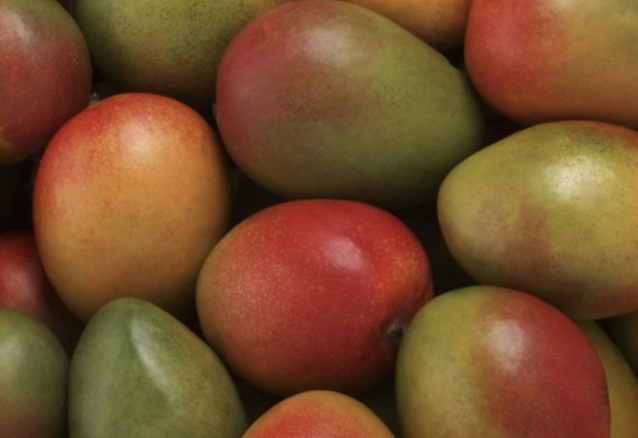 Pair these gourmet delectables with a variety of limited production wines, tasty libations or craft beers. Recharge yourself! Get pampered with a massage, hair enhancement, or body treatment, among other traditional spa services for men and women. Discover a new level of spa indulgences with fun treatments like IV nutrient therapy (a.k.a the ultimate hangover cure) and more island relaxation and rejuvenation specialties. BASK is a “Vegas-style” Beach Club that offers DJ sets, flowing cocktails and fun games, with premium cabanas and BASK day and/or night passes. Remember "What happens in Cayman...stays in Cayman." BASK Night Club is KAABOO’s late-night dance club open from 9pm – 2am on Friday night. For one night only, this Beach Day Club turned Night Club will pulse with beats from leading DJs and feature exotic cocktails. 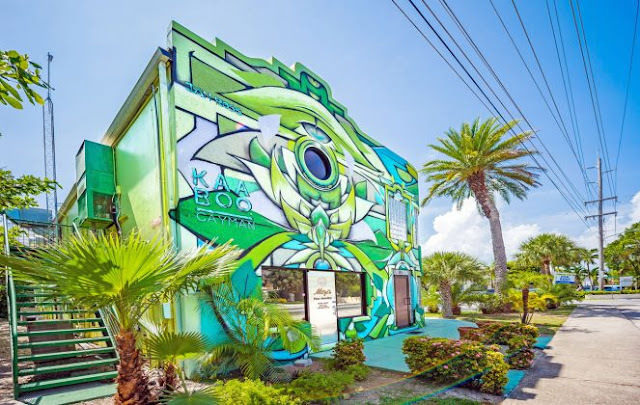 KAABOO's journey of art, beauty and inspiraton continues with three large scale murals program in highly visible areas throughout Grand Cayman in Camana Bay and along West Bay Road (shown above). KAABOO features a variety of contemporary public art installations, some in place when you arrive and others created live on-site during the event. the goals of KAABOO’s public art is to transform the venue with inspiring visual artistry, and partiipants will have the opportunity to watch art in the making. Not all the art is just for display. You can attend this concert event and come home with a new painting for your home! Local and international artists will have their latest fine art works for sale. Merry Christmas from Travel 2 the Caribbean Blog! your lives, along with enjoying your favorite things. 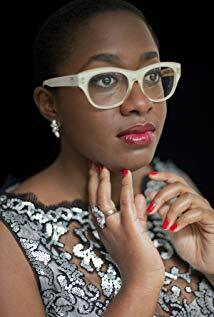 Jazz Musicians from around the globe will perform next month at the annual PopJazz Fest. 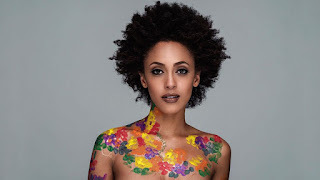 Some of the represented countries include Spain, France, Switzerland, USA, Israel, Canada, Germany, Mexico, Chile, Congo, 18 artists from Haiti, along with numermous artists from the Caribbean region. - 49 Concerts - 38 are FREE! The non-profit Haiti Jazz Foundation was founded in 2007 to preserve Haiti’s musical heritage, provide access to continued professional music education in Haiti, promotion of kreyòl jazz in Haiti and abroad, along with booking the world's best jazz performers each year. The foundation has also been instramental in rebranding Haiti's image as a tourism destination by partnering with travel agencies and island hotel chains offering discounted travel packages and tours. 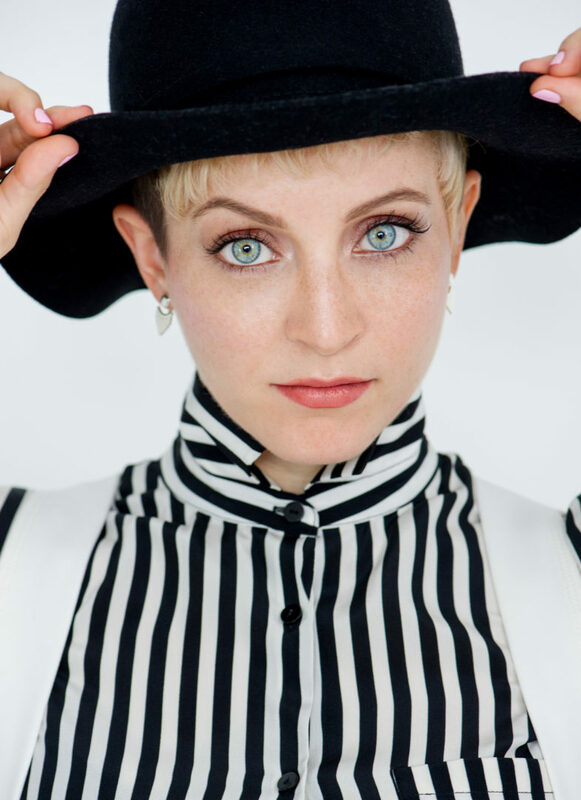 American Grammy Award Winning saxophonist Branford Marsalis, Canadian Juno-Award Singer Molly Johnson, and Grammy Award-winning Afro-Cuban jazz pianist Gonzalo Rubalcaba are artists who have performed in past festival events. Frank Salis meets Michael Watson (Switzerland) Organist/Composer - Michael Watson, Trombonist/American singer who is part of the new wave of musicians of New Orleans. The Port-au-Prince International Jazz Festival, a non-profit event, features an unprecedented cultural assembly to a local and international audience. This is one of the best example of successful partnership between the international community via embassies of Belgium, Canada, Chile, France, Germany, Mexico, Panama, Spain, Switzerland and the United States of America, the public sector through Haitian Ministry of Culture and Tourism and local private institutions and sponsors such as Prestige (Heineken), Rhum Barbancourt, Sogebank, Mercedes-Benz, Air France and Delta. The Haiti Jazz Foundation manages the steering organization committee (Embassies, ministries, private sector representatives) in order to administrate the logistics for the bands, scheduling and booking of concerts and venues, as well a marketing and communications for the event. 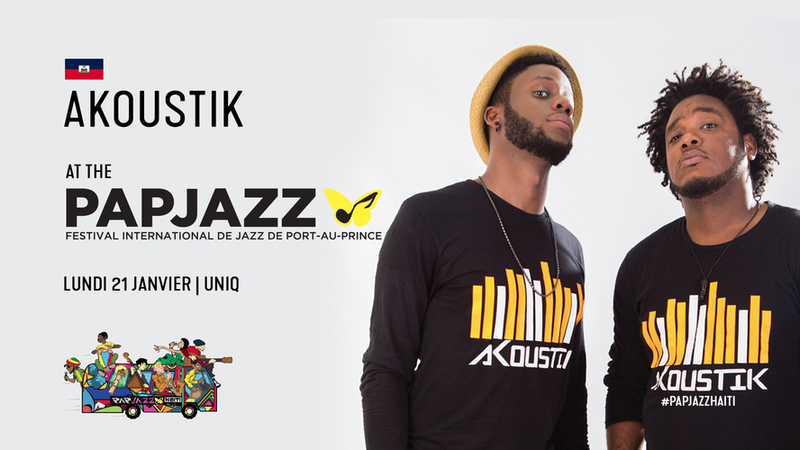 Commentary: The international Jazz PAP festival in Haiti, a success story!